The other night, my friend and I were talking about choices. She is on the brink of a big career decision that will dictate the direction of the rest of her life. We systemically discussed the pros and cons, the “what ifs”, and the “then whats”. Then, I paused for a moment and thought about the life decisions that brought me to this point in my life; the big ones, and the little ones. The biggest one most recently to change residency paths and move back here to San Diego. And I spoke simply, and from my heart and experience: Perhaps all of our life paths are half chance. All of the choices we think we have made, and we think we have had control over, that have led up to this moment, may not actually be based on what we do at all. Why not give some props to the universe and fate for bringing us to this moment, whether it is good or bad. What happens when we let go of the illusion of control and acknowledge that regretting the past or fretting our decisions about the future are just as useful as wishing for rain by chewing bubblegum. 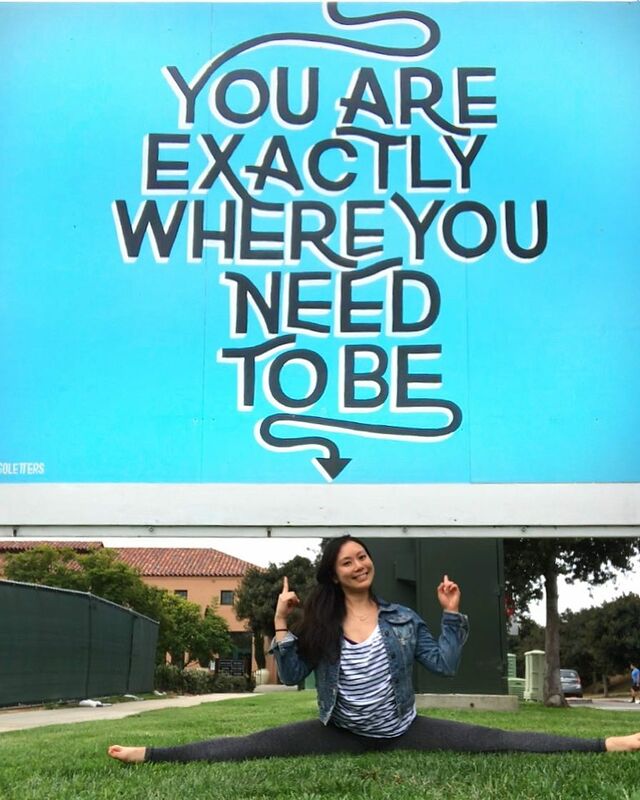 You are exactly where you need to be. Here. Now. Everything that happened in your past, whether volitional or not, manifested to bring you exactly where you need to be. And all the choices you make now will indeed manifest in the future, but maybe you don’t have as much say in how it turns out as you think. So that leaves us with all we really have. And that is now.